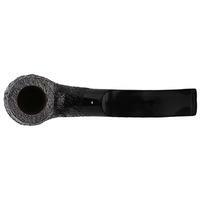 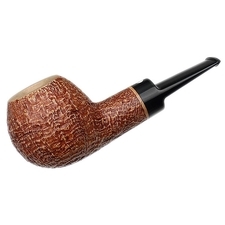 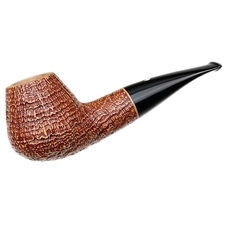 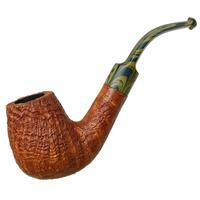 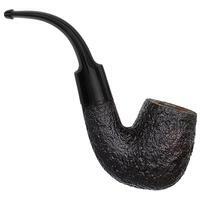 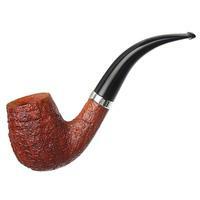 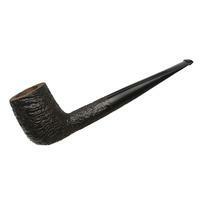 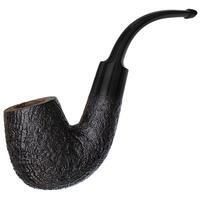 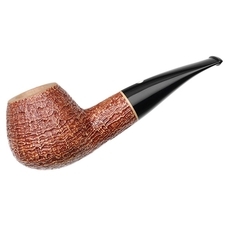 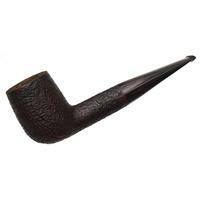 As much as I like Dunhill's "02" Billiard in its smaller sizes, Group 3 particularly, if one were looking for an English briar in a grander scale, I'd say this is one of the shapes that translates the best. 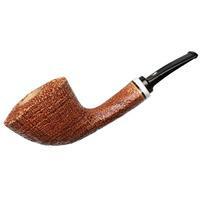 In Group 6 it fills out the hand nicely, without being too full bodied, maintaining a firm feel and lots of room for the thumb over the transition. 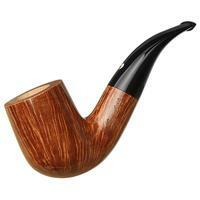 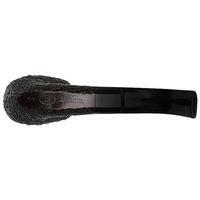 It isn't a jaw-hanger, but there is still enough bend there to allow for the occasional clench to stay comfortable.